CAV: Could DJ Shimza Be Mzansi’s New Hottest Hunk? Could He Be Mzansi’s Next Hottest Hunk? We have been keeping a close eye on the multi-talented artist over the past couple of weeks and we must say, he looks great after shedding a fair amount of kilos. In between his hectic schedule, the celebrated talent spends a lot of his time breaking a sweat at the gym alongside his personal trainer, health enthusiast – Sabelo B. We certainly can’t wait for the full body conversion. 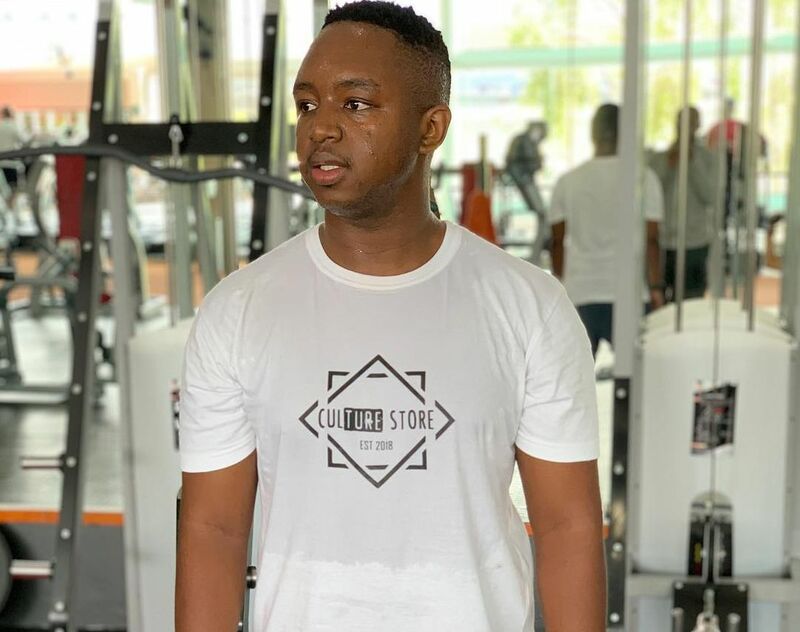 What are your thoughts on Shimza’s weight loss?